Did Zaza do it on purpose? 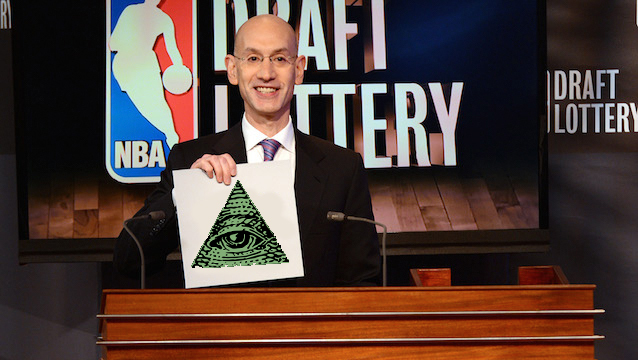 Did the NBA rig the lottery to help the Lakers?? Should Lonzo’s dad effect teams drafting him?